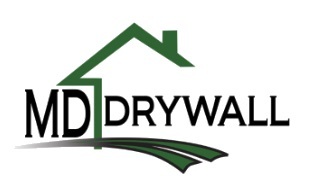 MD-DRYWALL Incorporated is proudly based in Airdrie, Alberta and services Airdire, Calgary and surrounding areas for all Residential Drywall needs. We value our customers and our integrity and take pride in delivering quality workmanship in Drywall while maintaining competitive pricing! If you are looking for experienced and consistent Drywall services, give us a call 403-880-4767!